Hi! 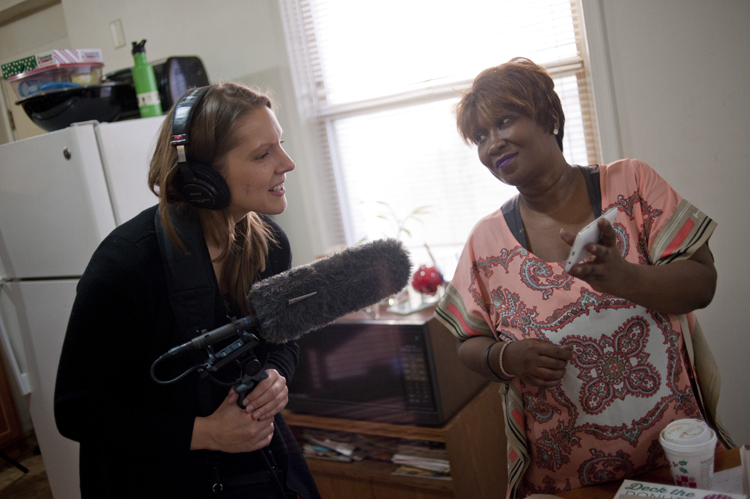 I’m Kalyn Belsha and I cover education for The Chicago Reporter, a nonprofit news outlet that investigates issues of race and poverty. Before that, I wrote about education for the late/great Catalyst Chicago and the suburban Chicago Tribune. Starting in the fall, I’ll be spending some time at Columbia University in New York as part of a Spencer Fellowship in Education Reporting. I’ll be working on a longform reporting project about the thousands of black students who’ve left Chicago, trying to figure out where they’ve moved and how that’s impacted their education. I’m a proud alumna of Northwestern University’s Medill School of Journalism and for many years I taught journalism and digital media at Loyola University Chicago.